What pretty spices designs on the crackers! I love making food pretty. Great job! Your lavash is so pretty! How beautiful your spices look on your crackers. I agree this is one challenge I'll make again too. How beautiful! I'm so happy you liked this challenge! And I'm totally in for moving to Egypt with you! 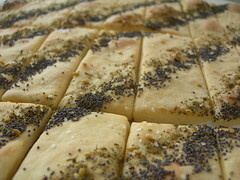 The za'tar is a wonderful idea, and perfect for a flat bread. Your lavash looks wonderful! 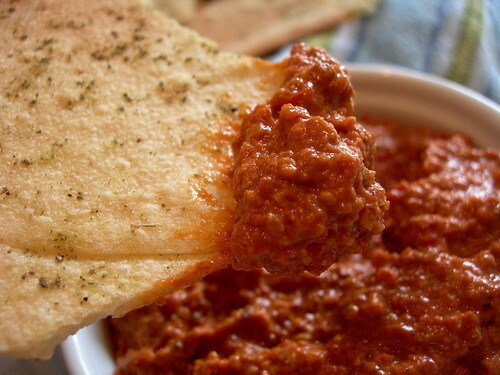 your dips and crackers look amazing! how did you make those swirls? did you use a stencil? it's so pretty! Very nicely done, Jenny! I love the swirl design on your crackers and the dips you made are tremendous! A great idea to use za'tar! I went for straight sesame seeds, but I'm contemplating another batch and will likely follow your lead. Beautiful presentation, as well. That's a nice extra challenge you set yourself, love the theme and execution! I just tested my pomegranate molasses awhile back--it is pretty fantastic! Your lavash look so beautiful. Cheers! 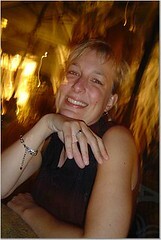 Jenny, thanks for stopping by my site. 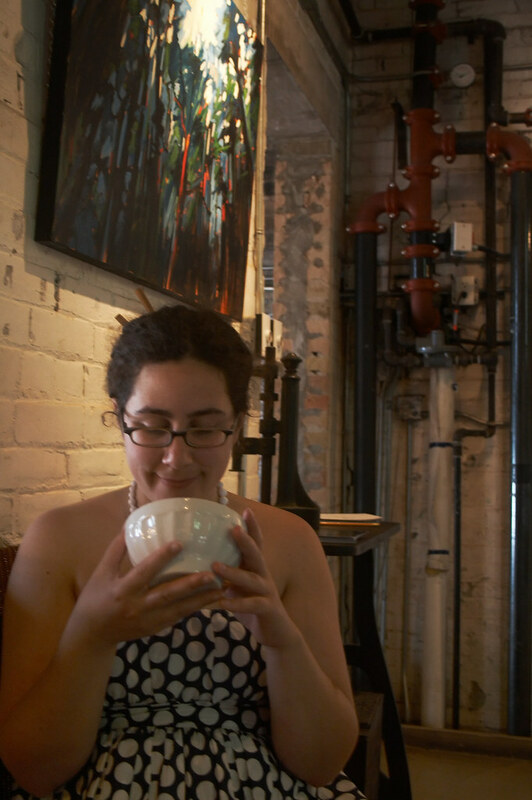 Your photos are wonderful--how patient you were with your lovely green spice! The ones with za'atar are so cute! Very creative! I love the spiral designs on the crackers. You got them nice and flat - good work. BBA is a great book for the collection, I encourage you to pick it up! I love ful too, mmmm. Liking your lavash! What creative dips! I've never heard of pom. molasses! I'm planning to make these again, too! Wow, what attention to detail- that's the most artful decorating job I've seen yet! 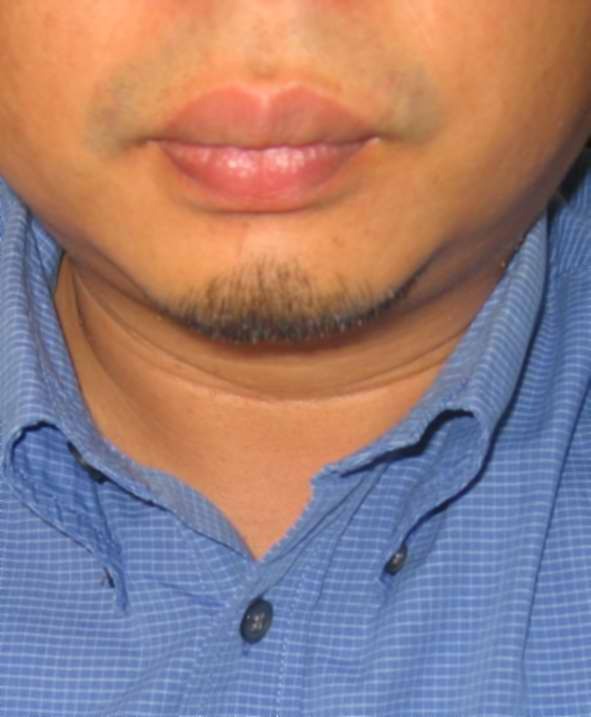 Thanks for checking me out! Pomegranate molasses? Oh my, sounds like it would cause a celebration in your mouth. lovely looking lavash. i do like the spiral spice design and your pictures as well. i love the swirls on your crackers! how fun! Love that scrolly pattern on your crackers! OMG a mention in your blog? I'm so honored!! btw, the BEST thing I've made so far with the pomegranate molasses (and I know you'd like!) was a marinade/bbq sauce for grilled veggie kabobs. Really beautiful looking crackers. They're so thin and crisp. Many of the flavours in Indian cooking are similar to North African and Middle eastern flavours so I know your dips are fabulous. very nice and very pretty! How creative are you with the spirals??!! Beautiful crackers! And I love the fava bean dip idea, I'm marking that one down for later. Ooo, your lavash looks amazing! I love you swirls with the spices!! I'm jealous of how crispy your crackers turned out! Wonderful! I love thr cute swirl! The swirl design with your spices looks great! Very pretty! wow i love how you decorated them....the diagonal stripes and the swirls! great job! Great job! I think I'm going to have to try that fava bean dip myself! I love how thin your crackers are! 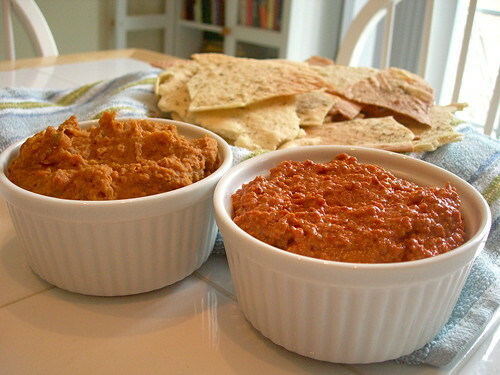 And the muhammara dip sounds very yummy! Now I have to find zaatar here in Paris because I love it and the idea to sprinkle it on the lavash is great! Thanks! Beautiful lavash! They really crisped up nicely. I'm totally with you for more savory DB challenges! Totally agree on the savory challenges! 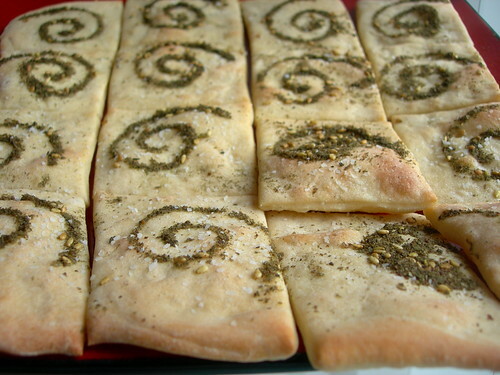 And your lavash is so pretty--love the swirlys! LOVE those spirals! Your dips looks amazing too. You really went all out for this one! Gorgeous crackers and great sounding dip. this certainly is a great looking spread jenny. love your dip ideas. I like the idea of cutting the dough into squares and the design is a great idea! I have some pomegranate molasses and will try your dip. Wow, your crackers turned out great!! I love the swirls you put on your crackers. It's really neat that you were able to incorporate your challenge into a dinner with friends. ..I hope they enjoyed the lavash as well! WOW, yours are gorgeous too Jenny...congrats! WOW these look so beautiful. i love the dip you made how creative. Jenny, the crackers and dips look delicious! The dips sound very intriguing! I'll have to try them. Oh wow, your lavash and dip look gorgeous, and the photos are amazing! Mine don't even hold a candle, although I wish I could have set up and taken the final photos of them! And a dinner party with a Saharan African theme...what fun. Wow, the zataar swirls are beautiful! Great job on the challenge. What beautiful delicious looking crackers. Great job. I love the swirly spice designs on your lavash. They look almost too pretty to eat! And your dips look absolutely delicious too (especially the muhammara, which is on the top of my to-make list). Will you take me to Egypt too? 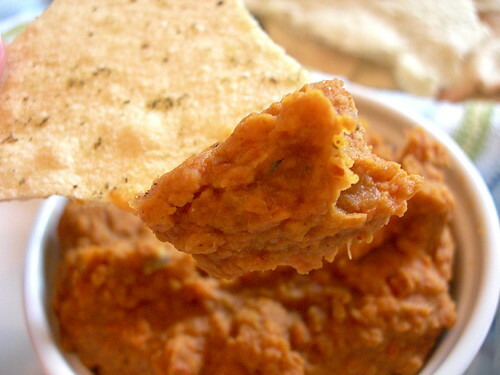 I am in love with the Fava bean dip just from the pictures.